Raised on a largely self sufficient Mennonite farm in Northern California, Dr. Penner is not a newcomer to the whole foods movement. Dr. Penner graduated from Western States University in Portland, Oregon in 1985 with her Doctor of Chiropractic degree. 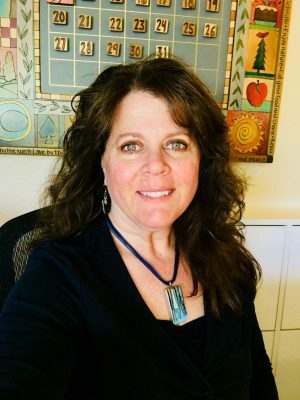 After working in a multi-disciplinary clinic in San Diego for 3 years, she returned to her home town of Chico, CA and opened her private practice in 1988. While her practice was predominantly orthopedically based for 20 years, Dr. Penner always maintained a nutritional “thread” and eventually came to the conclusion that without special emphasis on the internal, bio-chemical workings of the body, treatment of musculo-skeletal conditions cannot be optimized and in many cases amounts to a waste of time and money. 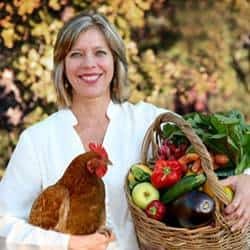 Consequently, she committed herself to mastering and teaching functional physiology, herbology, detoxification protocols, and ketogenic adaptation programs. This health care approach is now known as Whole Food Medicine. Additionally, Dr. Penner owns and operates a small, organic farm providing food for herself and her community. My work here with Dr. Penner for the past five years has given me the opportunity to expand my knowledge of Whole Food Medicine, nutrition and chiropractic. As her office manager, I found a calling in working to assist people in becoming healthier. As a 30-year resident of Chico, a mother of two and a patient of Dr. Penner for 19 years, I have been able to change my own trajectory and improve my health immensely. I am happy to report that I have recently completed certification in Applied Clinical Nutrition.